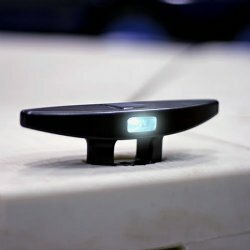 8 Solar Cleats for Connect-A-Dock, Connect-A-Dock 8 Solar Cleat Lights, Cleats For Connect-A-Dock Docks | DockGear.com. 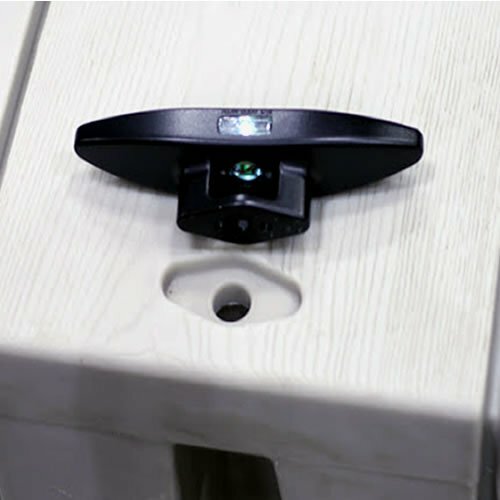 8" Nylon Solar Cleat Lights for Connect-A-Dock brand docks. 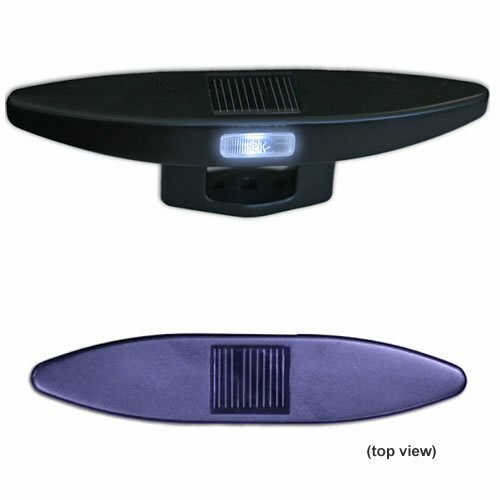 Lake Lite 8" Nylon Solar Cleat Lights for Connect-A-Dock brand boat docks. Specifically designed for Connect-A-Dock docks. These cleat lights are a perfect way to upgrade your existing cleats to a solar lighted version that provides illumination for your dock. Makes mooring your boat at night much easier... and no more stubbed toes or tripping hazards after a long day or evening cruise on the water.